SHEFFIELD'S latest icons Vultures have released their latest single Murder Ballad in association with Scruff of the Neck. The self-proclaimed hazy cosmic jivers recorded the track at Old Pig Farm studios the psychedelic doom rock of influencers such as Brian Jonestown Massacre and The Velvet Underground, who's leading member John Cale visited Liverpool in May. 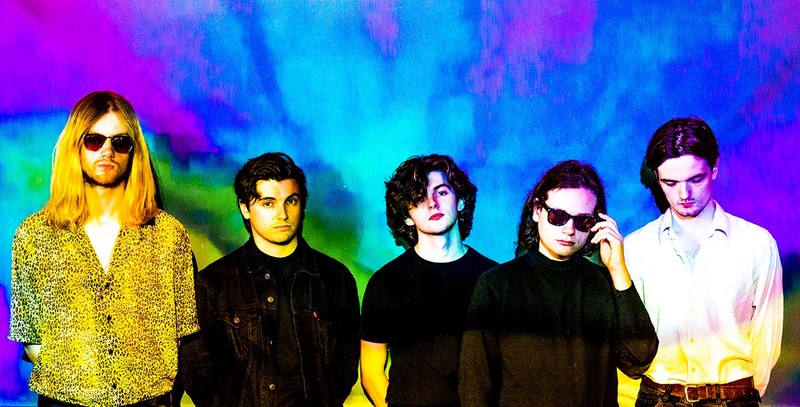 Embracing an era where anything goes, Vultures have reshaped underground indie, mirroring what is happening in Liverpool across the pennines to Sheffield. Vocalist Luke Thompson works closely with the synthesisers and beats from Dillon Willis and Conor O'Reilly while guitarists John McCullagh and Nathan Keeble work in tandem to keep seedy chords flowing throughout. There's something very special about Vultures and who know, they'll probably land in Liverpool sooner than you think.